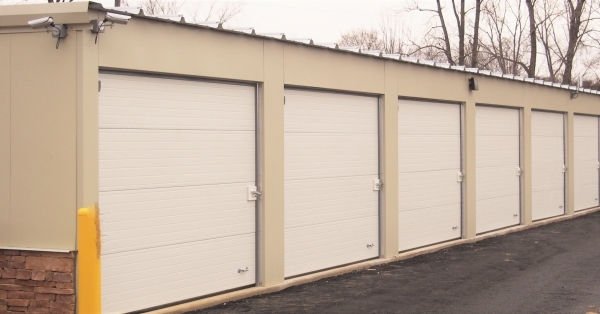 If you’re looking for a 24-hour accessible storage facility right here in Delaware, Ohio, head down US-36 or OH-37! Our property is located at their intersection, next to the Ohio Department of Transportation and in front of Delaware Public Works. We’re one of the only storage companies in the area to provide office hours six days a week, making it easier than ever for you to contact one of our helpful team members. 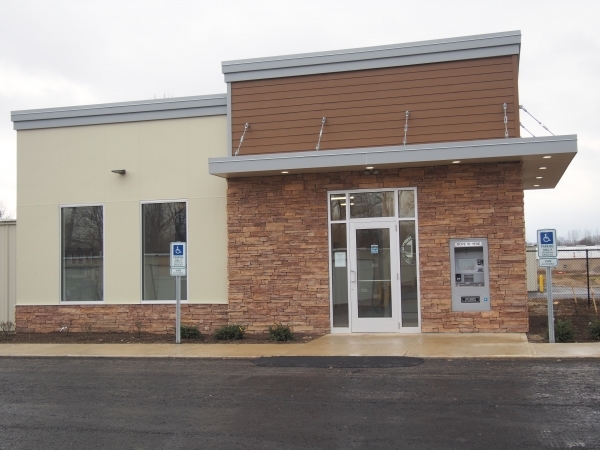 Plus, when our office doors are closed, you can take advantage of our 24/7 rental and payment kiosk. Whether you need affordable packing supplies for your move or you’re looking to rent a climate-controlled storage unit, we won’t disappoint. Most properties make you choose between climate control and drive-up access, but we don’t! When you rent at Stop-N-Go Storage of Delaware, you can have the best of both worlds with our drive-up accessible indoor units. 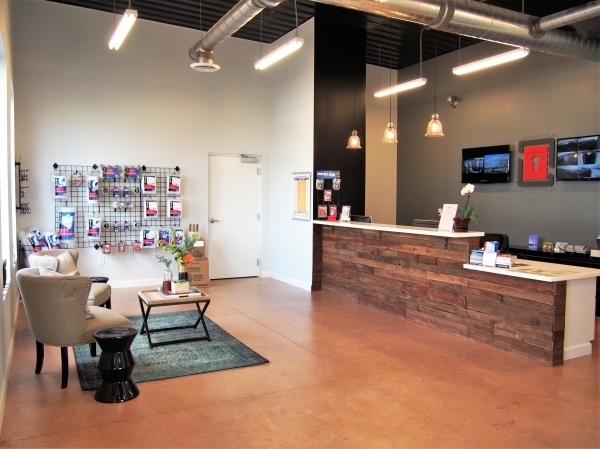 We top that off with 24-hour access to your unit, which allows you to come out to our facility anytime you please. We don’t exclude our customers with cars, boats, and RVs! Our parking spaces are perfect for storing your favorite vehicle when it’s not in use, and you can trust that it’s in safe hands due to our surveillance cameras, individually alarmed units, and computer-controlled gate. Whether you live in Delaware, Lewis Center, Sunbury, Westerville, Powell, Galena, or any of the surrounding communities, we’re confident you’ll love the many services our storage facility provides. Give us a call today! I already have someone going to rent there. Joe was very helpful. I was very happy with my experience with facility. It was very clean, and when I was communicating with the staff prior to moving in I was very impressed with professionalism. Best storage facility I've ever used. Prompt customer service, helpful, clean and well-organized. signed up for my unit within 10 minutes, reasonable pricing. very clean and great customer service. so far so good!